Ms Lisa Perry is a certified 4th degree Black Belt, Instructor and Head Administrator at ARCAN. She started Taekwon-Do in 1996; she joined after seeing her younger brother break boards (she thought “I can totally do that!”). She quickly became interested in competition and was successful in many tournaments at a regional, provincial, national and international level. She will be representing Canada in her sixth ITF Taekwon-Do World Championships in Inzell, Germany this April. Ms Perry was awarded the Best Overall Female Athlete Award at the National Championships in 2016 (Trois-Rivieres) and 2017 (Montreal). She is responsible for the ARCAN TKD Kids program. She is patient, enthusiastic and motivating. She loves teaching and working with students of all ages. Ms Perry is also certified personal trainer (canfitpro – PTS) and would be happy to help you meet your fitness goals. Mr. Roberto Fernandez is a certified 4th degree Black Belt and an Instructor at the Riverside South location. He has been interested in the Martial Arts since childhood. He started his training at Lu’s Taekwon-Do in Ottawa, Ontario. Mr. Fernandez was one of the first Black Belts under the guidance of Mr. Rudy Johnson of Johnson’s Taekwon-Do and he has competed as a color belt in the Provincial and National tournaments in the early 90’s. In the early 2000, he also competed as a black belt in Calgary and Edmonton, Alberta. Mr. Fernandez has a background in Wing Chun Kung Fu, JKD, Karate and Filipino Martial Arts where he trained his martial arts in Calgary, Alberta. Mr. Fernandez gets satisfactions from helping students to achieve their personal best. Ms Lynn Fewer is a certified 1st degree black belt and assistant instructor with ARCAN. She has always had a love of sports, and, after the birth of her third child, she decided it was time to get back in shape. In 2010, ARCAN happened to be starting up in her neighbourhood so she joined with her oldest child and instantly fell in love with taekwon-do. Ms Fewer has successfully competed in many regional and national tournaments as a colour belt and as a black belt. She has participated in several taekwon-do seminars, including the ITF International Instructor’s Course in Quebec in 2016. As a pharmacist, she has a special interest in nutrition and physical activity in relation to disease prevention and she feels taekwon-do is an excellent way to improve the physical and mental health of people of all ages. Ms Fewer was the 2017 ARCAN Student of the Year. Ms Kelly Tremblay is a certified 1st degree black belt and instructor for ARCAN. She leads the new Harmony program (low impact Taekwon-Do for 50 years and up). She started Taekwon-Do in 2012 and achieved her first degree black belt in March 2017. 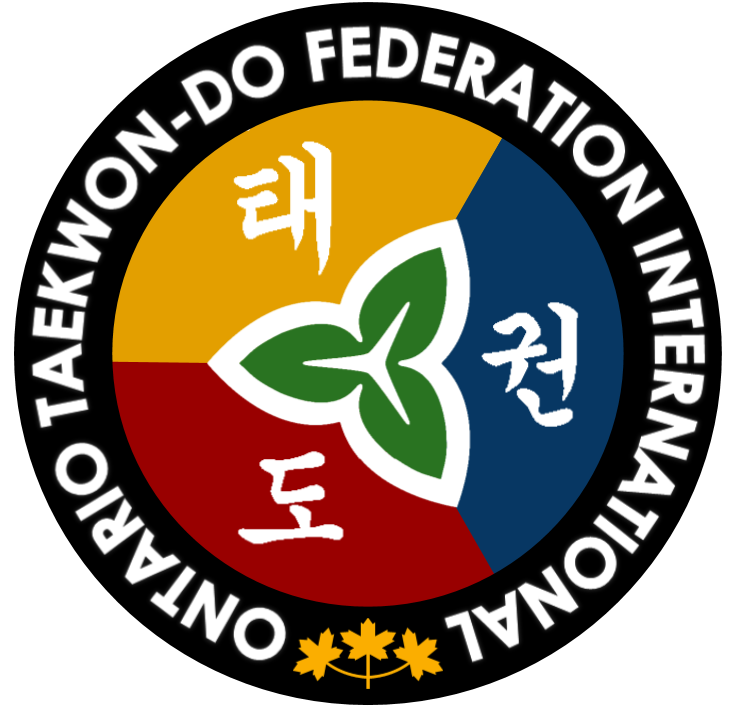 She attended the first Harmony Course conducted by the International Taekwon-Do Federation in Moncton, New Brunswick in October 2017. Ms Tremblay has been successful in many tournaments at the regional & national level as a colour belt and has won gold in Team Patterns as a Black Belt. Ms Tremblay was ARCAN 2016 Student of the Year. Miss Cassandra Chabert is a certified 1st degree black belt and an assistant instructor for ARCAN. She started Taekwon-Do in 2010, when ARCAN was first created, and achieved her first degree black belt in September 2014. Miss Chabert has always been interested in competition and has been successful in many tournaments at the regional, national and international level as a colour belt; over the last four years, she has received a total of six gold medals, six silver medals and two bronze medals, including one gold and one bronze from the 2012 PanAmerican Championships). She was crowned Champion of the colour belt Chon-Ji Challenge (all ages) at the 2013 Blackburn ITF Challenge. Miss Chabert has continued her competitive streak as a black belt and gave an outstanding performance at the Canadian National Championships in November 2014, going head to head with some of Canada’s top competitors. At the most recent National Championships in June 2017, Miss Chabert won gold in junior girls middle weight sparring, earning her a spot on the National Team for the 2017 World Championships! She was also selected for Team Sparring and Breaking. Miss Chabert of the ARCAN 2015 Student of the Year.